Nice! 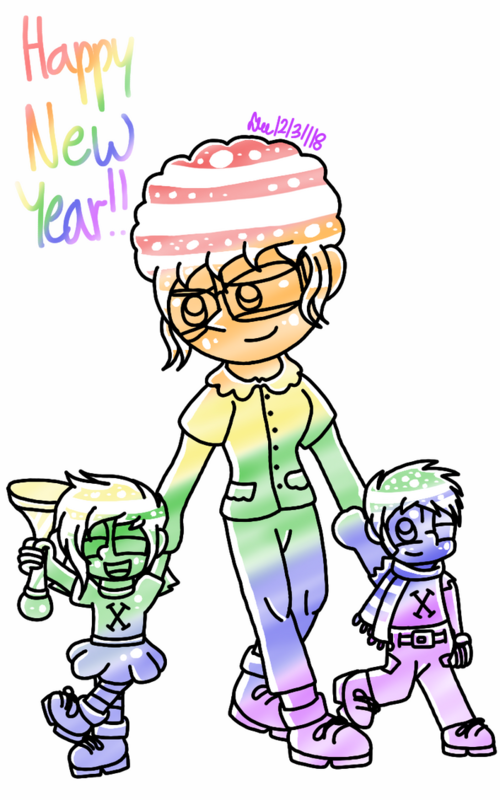 Happy New Year guys! Thanks! 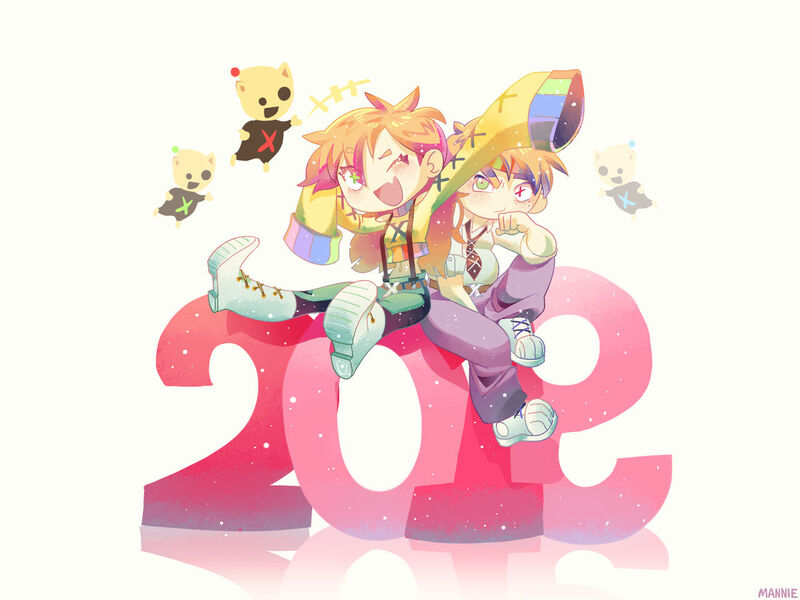 Made it in GIF to be more New Year-ish. Hopefully it looks good. Brother Z: Very cool Tamatim! I like it! Brother Z: Nice Mystic! I like her! And Happy New Year to you too! All of these are so marvelous!! Brother Z: Cool! I like it!